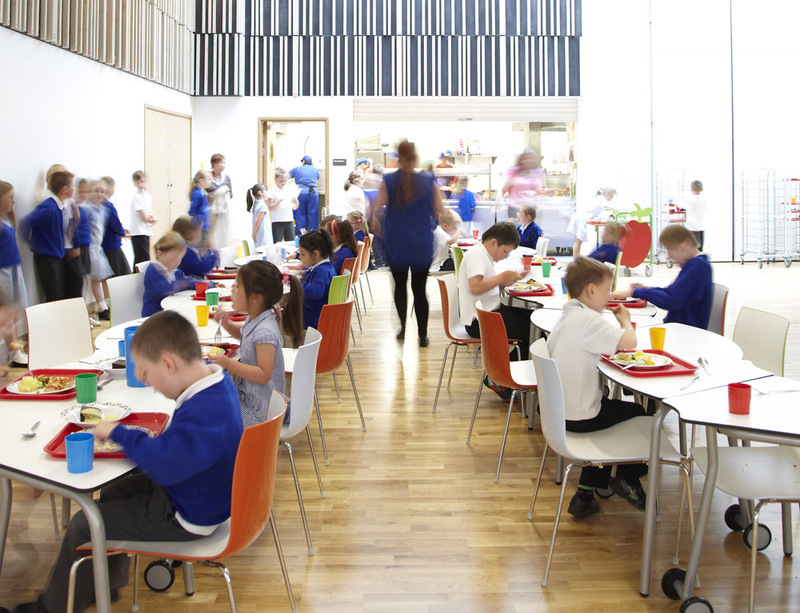 Jesmond Gardens Primary School has nine class bases – each with mobile, agile furniture so the layout can be easily changed. 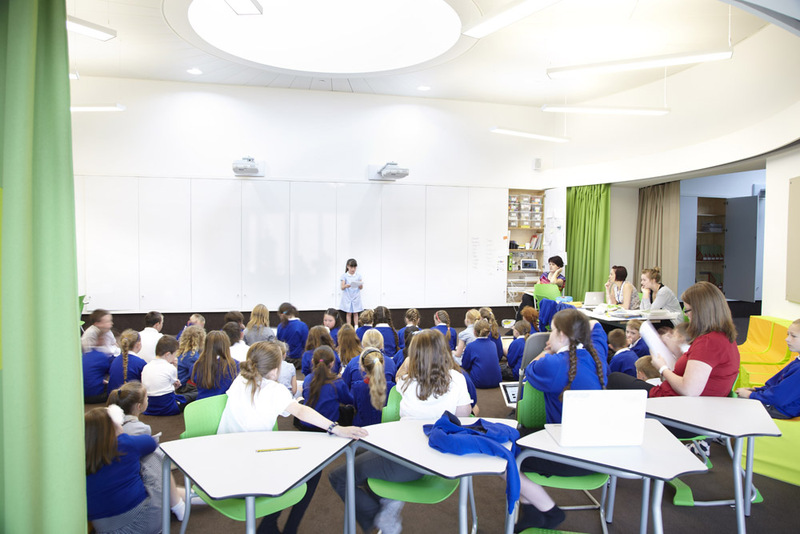 The furniture in each class base is the same but they all look and feel completely different because the teachers and students have been able to create the learning space that best suits their year group. 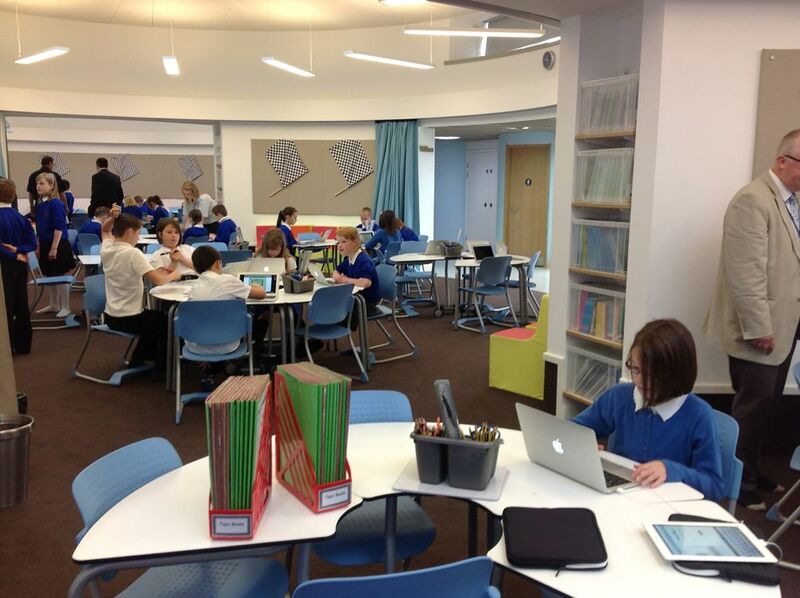 With quiet areas, snugs, a wet bay and library the school is designed to deliver truely personalised learning that also takes advantage of the best that ICT has to offer. 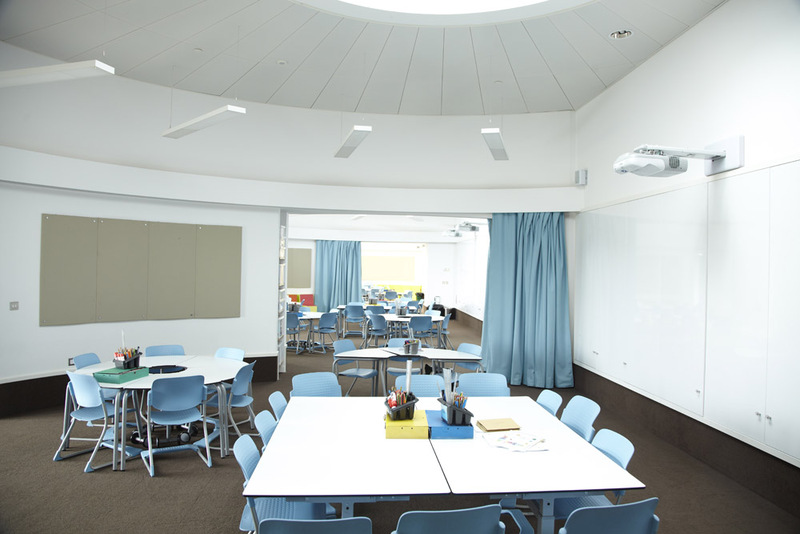 The heart of the school has vibrant soft furnishings where students can work in groups or meet up socially – another multi-function space. Jesmond Gardens Primary School Headteacher, Jane Loomes said “We came up with the concept for this unique building because we wanted a space that really did deliver learning that really is genuinely exciting and inspiring. 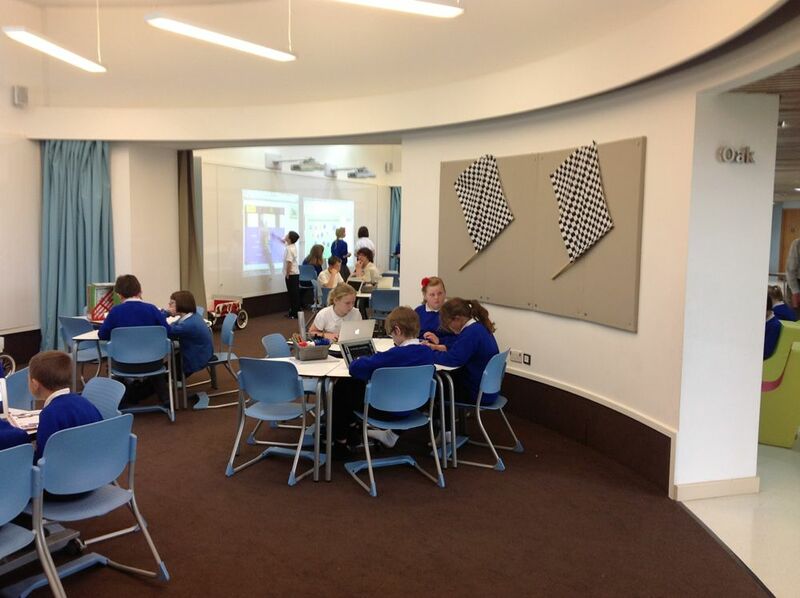 We needed flexible layouts that we could change easily, places that were capable of accomodating lots of different teaching and learning styles. 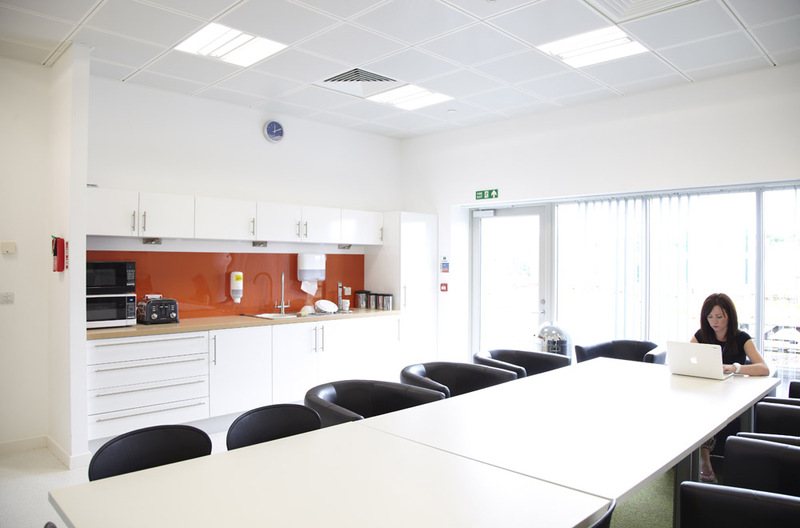 zioxi furniture met our needs for agility and flexibility, and enabled us to make our vision a reality”.